If you’re on a low carb diet, then you know the grief and suffering that comes from the absence of bread. For me, toast with breakfast, a sandwich for lunch, and even more bread with dinner used to be a staple at every meal. Why not!? It’s soooo dang good. 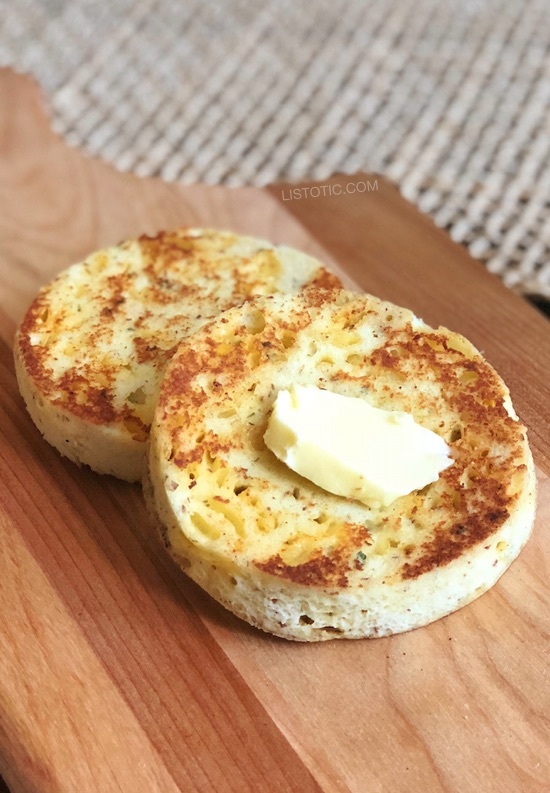 Fortunately, you can still eat bread (microwave keto bread) while keeping your carb count low with this Low Carb Bread Recipe! You can thank coconut and almond flour for that. I’ve always got my pantry stocked full of both of these flours because they compliment each other really well. Plus, they make some great microwave keto bread, too. Both flours are low carb, high in fiber, high in protein and gluten free. When you are following a low carb or ketogenic diet, they are a great substitute for regular flour. Often times, I think they are better mixed because they both have their own qualities. Almond flour is my favorite, because it has a very neutral flavor. And, it creates the moistest muffins and breads because it doesn’t soak up moisture like coconut flour. You usually have to double or even quadruple the amount of almond flour when substituting for coconut flour. Unfortunately, a lot of people have nut allergies and aren’t able to enjoy this flour. Coconut flour is higher in Omega 3’s which is known as a great anti-inflammatory. I personally think it’s the healthier of the two flours, but the flavor is quite strong and can overwhelm a lot of recipes if you over use it. In addition, it’s incredibly absorbent, so you tend to get a drier outcome with most recipes. However, coconut flour gives bread the structure it needs so it doesn’t just fall apart. These two flours compliment each other really well in this recipe. Keep calm and make keto bread in the microwave. 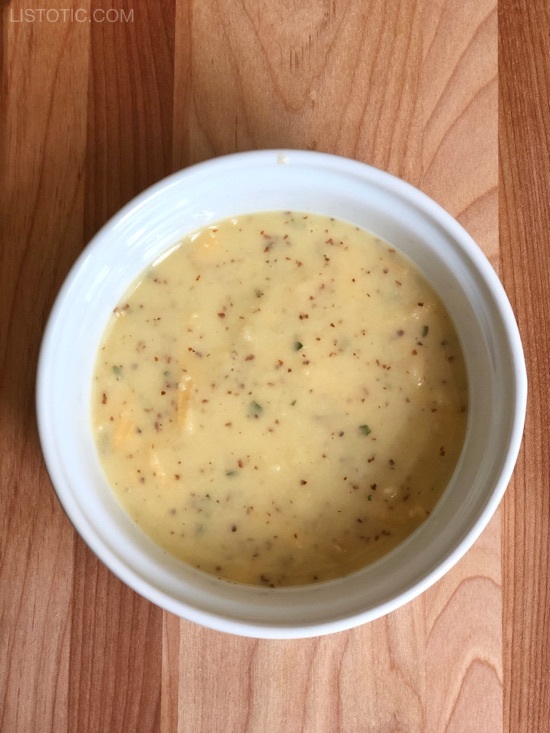 Making Low Carb Bread Recipes in a Mug! I discovered mug cakes and breads a few years ago, and have been hooked ever since. 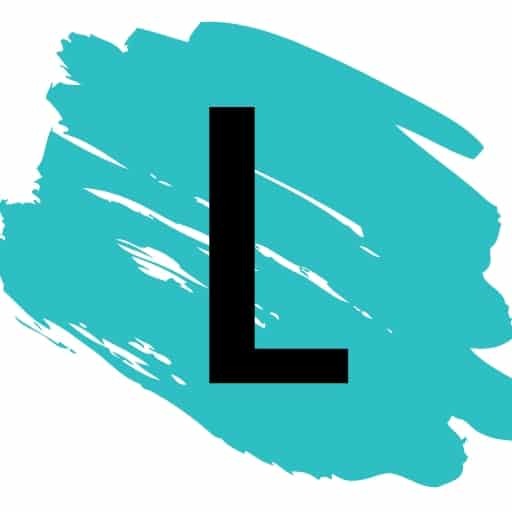 It’s such a crazy concept to me, but with the right ingredients, you can actually get pretty good results– and in just a few minutes! 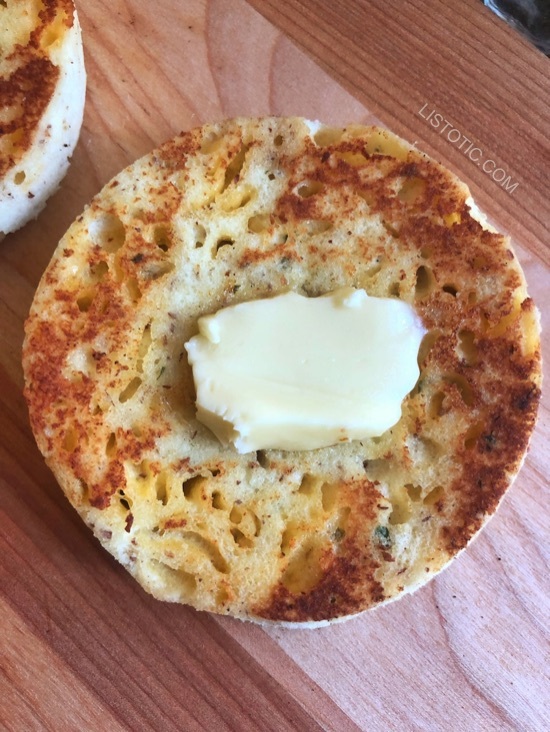 This easy mug bread is definitely better toasted with a little butter. The butter really makes all the difference! And, it reminds me of an English muffin only a little softer and less dry. Mmmmm! Just look at that toasty muffin with butter! 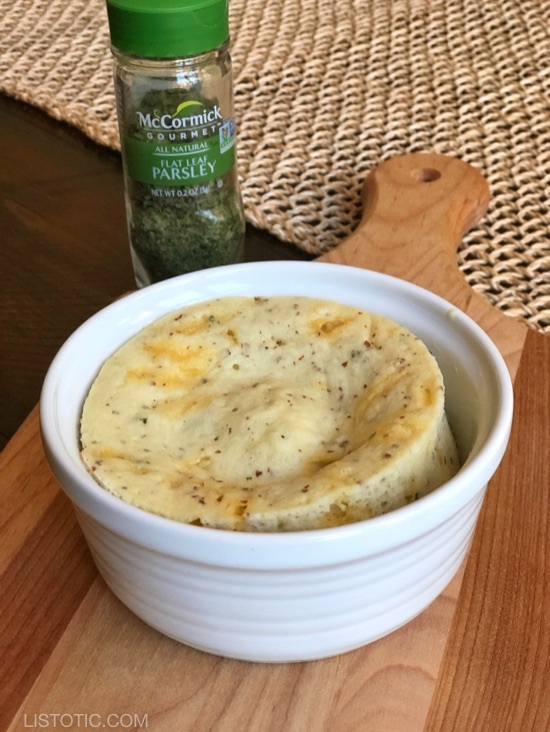 I like to change it up a bit every time I make it with different seasonings and herbs, but my favorite additions are definitely garlic powder and a little rosemary. Cheese is also good! Duh. Place the mug or bowl upside down on a cutting board or plate and let the bread slide out. Then, cut it crosswise making two round english muffin shaped biscuits. With the combination of the coconut flour and almond flour, this biscuit has just the right amount of structure and moisture. If you are using just coconut flour, I would only use 1.5 tbsps. Plus, if you are using just almond flour, you will probably need 3-4 tbsps.